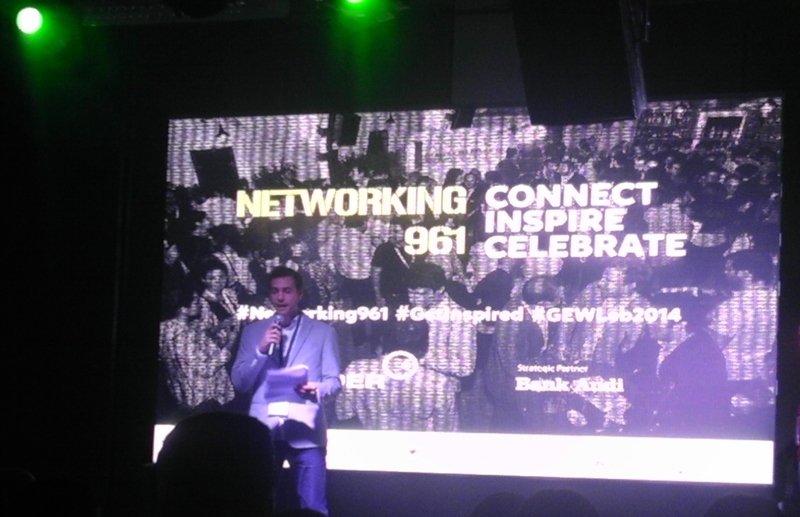 Global Entrepreneurship Week Lebanon had it’s official inauguration on November 18th at this year’s Networking 961. Organized by Bader Young Entrepreneurs Program’ the event, held at Beirut’s Concrete 1994, saw, not only the gathering of entrepreneurs from all over the country but the awarding of the Bader Startup Cup. 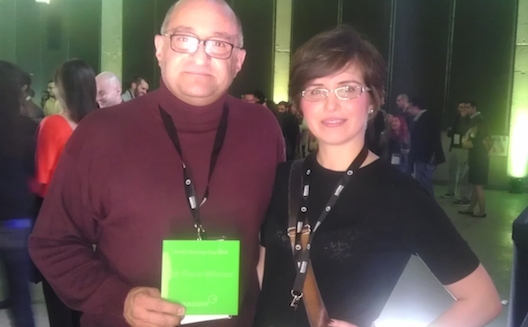 In it’s second year the Cup was awarded to Energy24 and its founders Antoine Saab and Nadia Moussouni. Producers of a system that allows storage of electric energy, to power residential, commercial or industrial loads during long power outages that last up to eight hours. 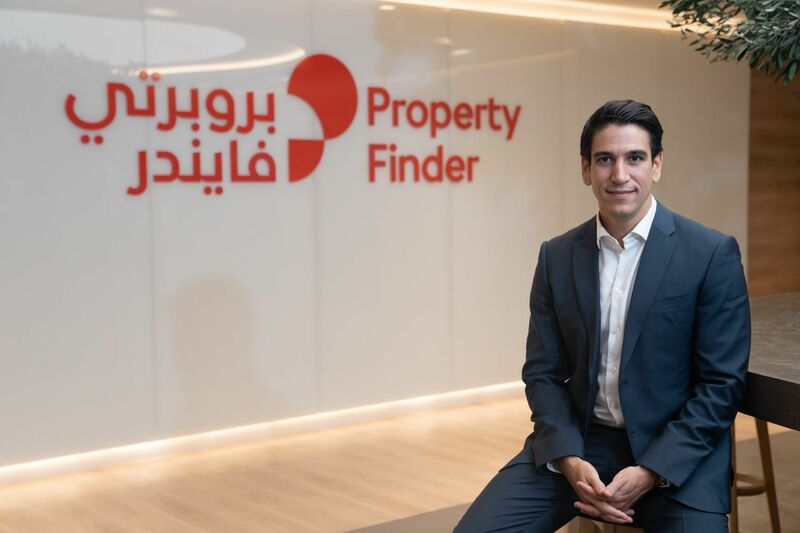 The startup, which has been in the market for some time, is now looking to expand both in Lebanon and abroad, said Moussouni. Saab and Moussouni, potential saviours of Lebanon's electricity problem? 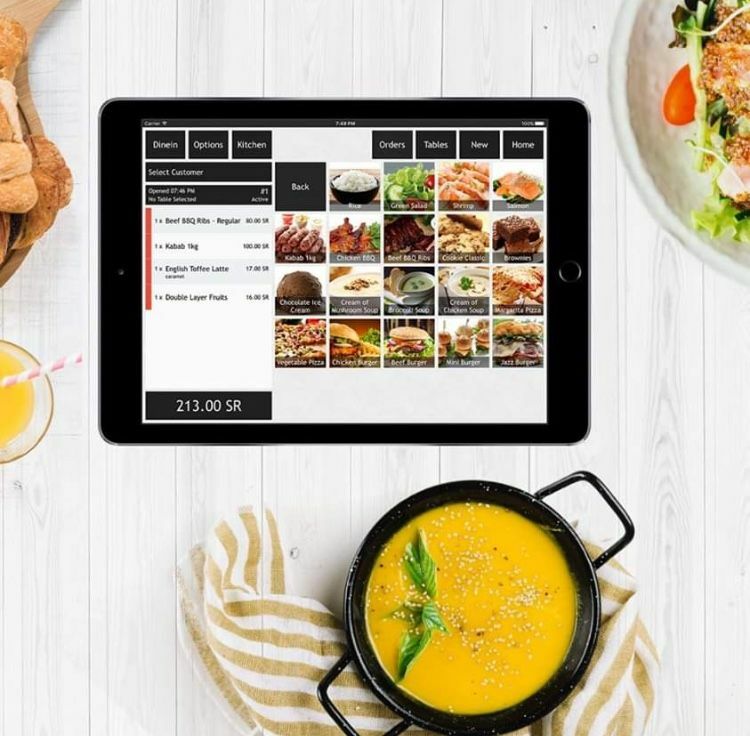 Supported by Kauffman, the Cup’s second prize went to Imad Khairallah’s Kitchen Confidential, a company that prepares customized meals from certified organic ingredients; while third prize went to the security app Ki and its founders Priscilla Sharuk and Antoine Vincent Jebara. Speaking about the competition Bader’s Marketing and Outreach Manager, Farah Shamas said that, “six startups reached the finals; however, the prizes will go to the top three.” The lucky three are now able to share a cash prize of $20,000 USD, as well as other in-kind prizes such as free marketing consultancy. A large number of entrepreneurs brought their startups to the table all hoping to find something that would help their business, from funding and investors, to marketing their product, gaining new ideas and relationships. Networking961 also saw the participation of media, investors, and financial institutions that support the business sector in Lebanon, these included Middle East Venture Partners (MEVP), Speed Lebanon, Berytech, Zoomal, and Etihad Airways. Wandering between the attendees, Wamda found that many Lebanese entrepreneurs didn’t have a clear idea on the entrepreneurship world and this was their first experience of such an event. There was also a great desire for funding, as well as many who were not even entrepreneurs - lawyers, higher education professionals and NGOs were on the scene, each with a keen interest in how they could either work with startups, or educate others about entrepreneurial opportunities. When it came to an interest in technology we met a number of entrepreneurs, including Emile Arayes, founder of design studio Ré. Arayes has come up with a prototype for an app that helps you choose the right furniture by taking a photo of the room you wish to decorate with your phone. 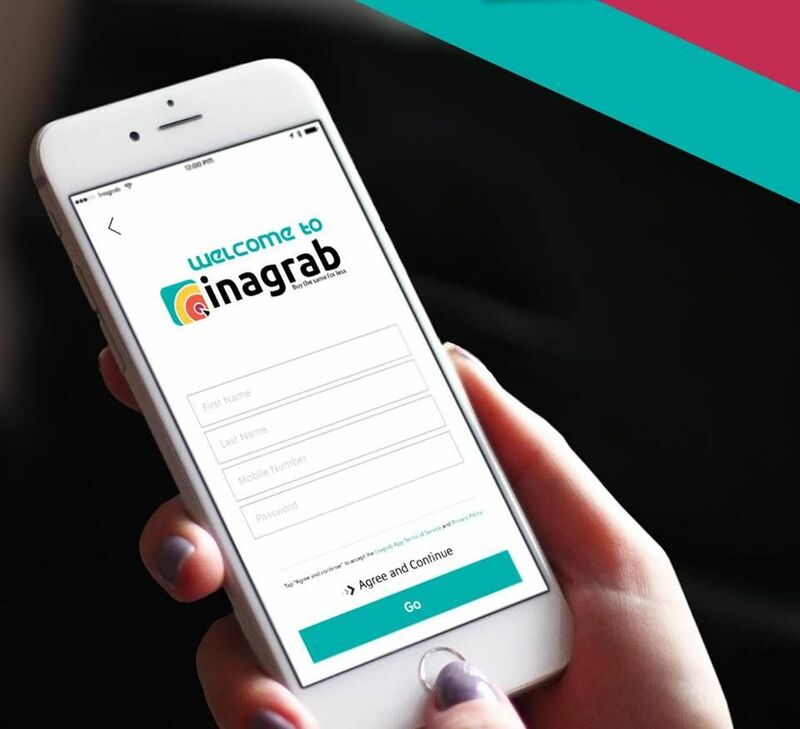 Chadi Constantine, an accountant, on another hand, said that he came to the event looking for a partner or funder for his project, a big online database that helps in studying the economic feasibility of companies. As for Richard Nasr, he was looking for experience. From Jbeil, he is looking to enter the LED screens advertising market, and is currently self-funding his company. After the prizes were awarded and visitors became a little more relaxed, the networking really got going and everyone chatted comfortably, even though many were on a mission for funding or partnerships, music and hoped filled the air.